We also know that Paul Giamatti is set to play the Rhino as well as Chris Cooper is set to play Norman Osborn, which in the comics becomes the Green Goblin. I also hear that Vulture will make an appearance as well. But enjoy this clip and let us know what you think. 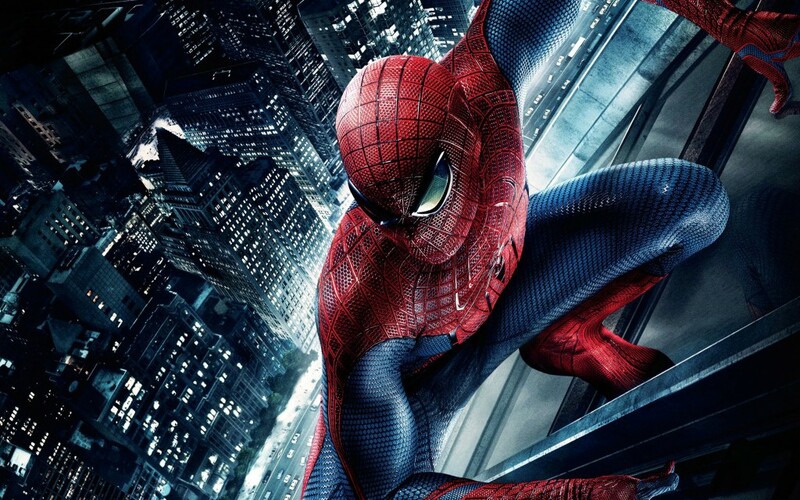 Film Review: ‘The Amazing Spider-Man 2’!! This entry was posted on Thursday, July 18th, 2013 at 10:13 am	and is filed under Comics, Film, News. You can follow any responses to this entry through the RSS 2.0 feed. You can skip to the end and leave a response. Pinging is currently not allowed. « Here Are the 65th Annual Primetime Emmy Nominations!!! Come on, guys. Assholes and elbows.